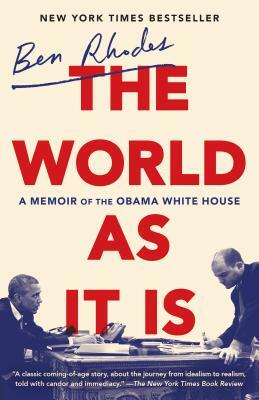 From 2009 to 2017, Ben Rhodes served as deputy national security advisor to President Barack Obama, overseeing the administration’s national security communications, speechwriting, public diplomacy, and global engagement programming. Prior to joining the Obama administration, from 2007 to 2008 Rhodes was a senior speechwriter and foreign policy advisor to the Obama campaign. Before joining then–Senator Obama’s campaign, he worked for former congressman Lee Hamilton from 2002 to 2007. He was the co-author, with Thomas Kean and Lee Hamilton, of Without Precedent: The Inside Story of the 9/11 Commission. A native New Yorker, Rhodes has a BA from Rice University and an MFA from New York University.